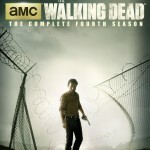 Anchor Bay has shared the official trailer for The Walking Dead: The Complete Fourth Season, will be released on Blu-ray and DVD on August 26th. As with the previous Blu-ray and DVD releases, fans will be able to enjoy this groundbreaking series with pristine picture and sound as well as hours of bonus features. 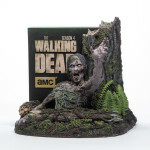 And for the die-hard “Walking Dead” fan, there will be a specially-created limited edition “tree walker” Blu-ray set created by McFarlane Toys. 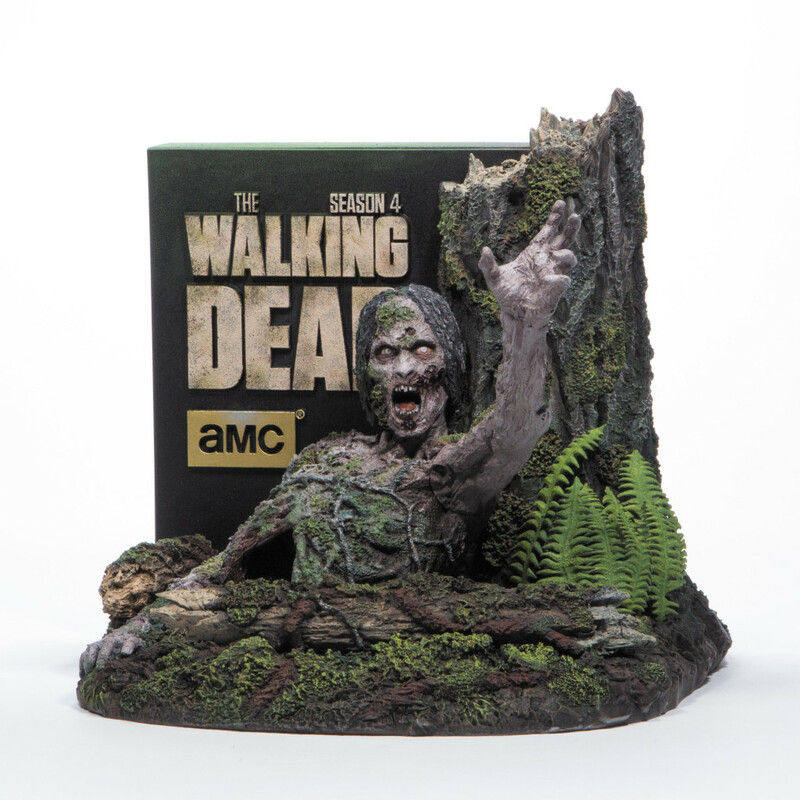 This entry was posted in Horror News and tagged anchor bay, andrew lincoln, blu-ray, collector's edition, mcfarlane toys, norman reedus, the walking dead, tv, walking dead, walking dead season 4, zombie, zombies by Matt. Bookmark the permalink.